Posing near Punta Cruz watch-tower. 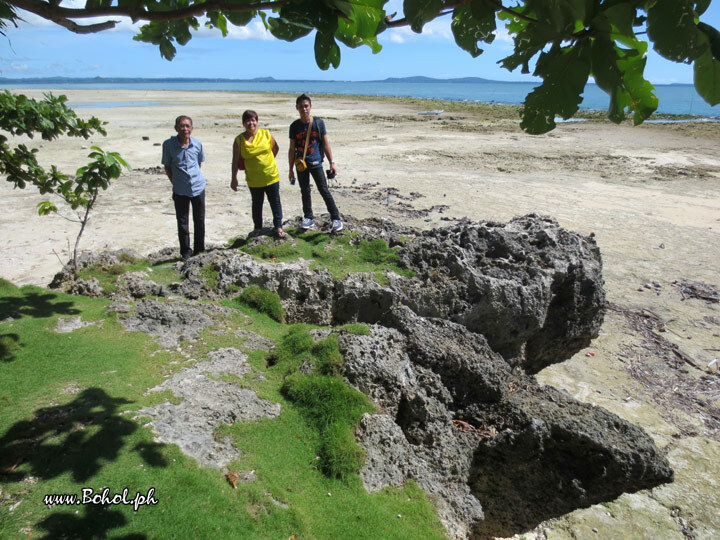 Before the October 15, 2013 earthquake, the background was all sea, but as a result of the quake, this part of Bohol was lifted more than a meter, the sea has now receded some 50 to 100 meters. This picture has been viewed 37 times.